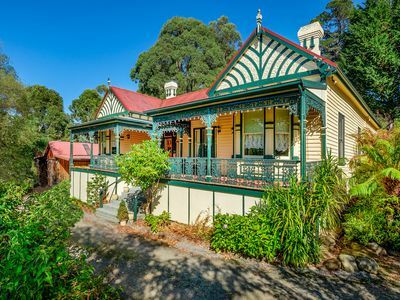 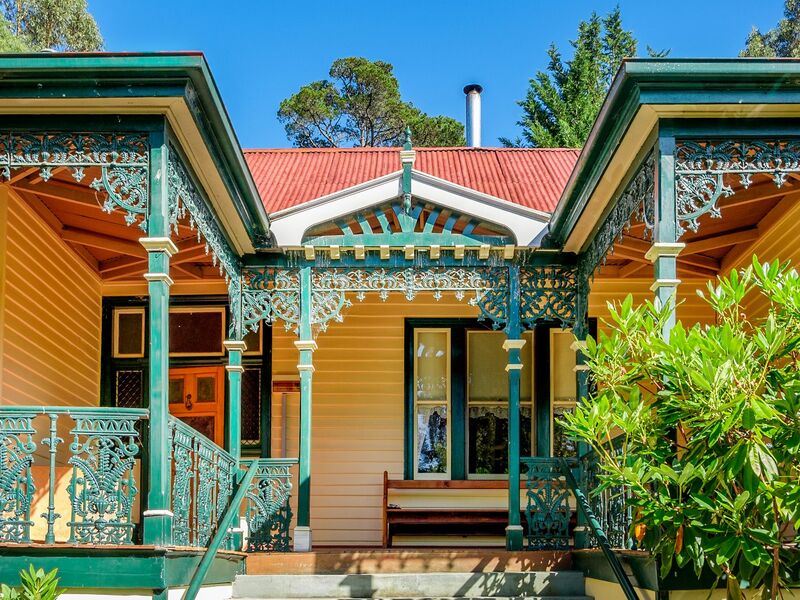 Nestled amid just under 1 acre of beautiful gardens is this gorgeous character home, built in 1906 which has been magnificently maintained and partially restored. 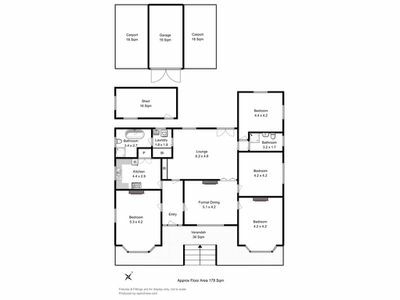 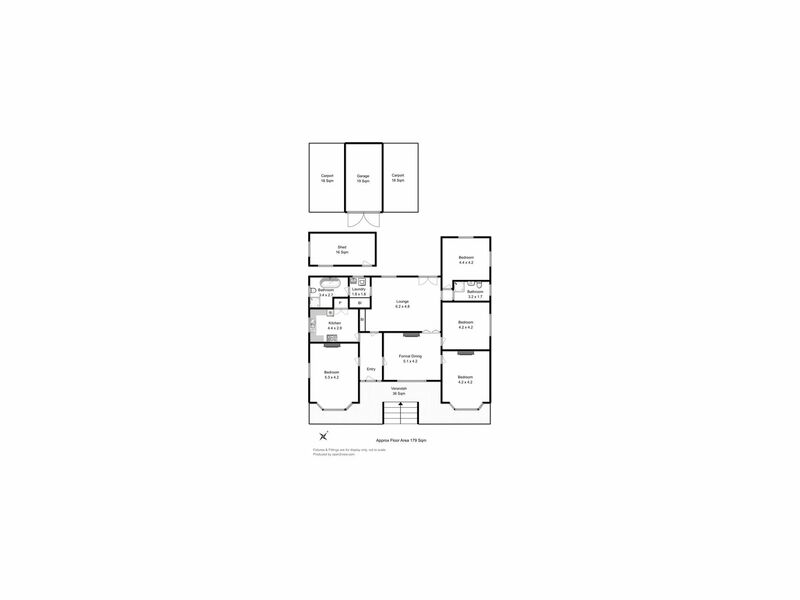 Featuring 4 bedrooms and 2 bathrooms, the home enjoys modern convenience combined with historical charm and elegance. 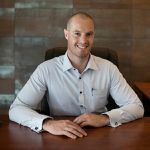 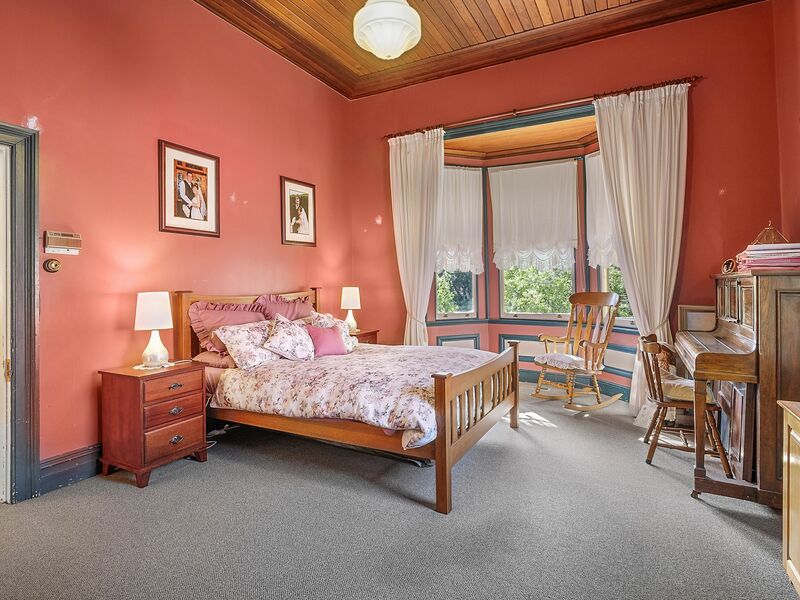 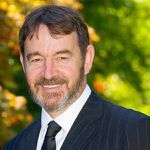 The property is located near the quaint riverfront township of Franklin, just 5 minutes from the centre of Huonville and 30 minutes from Hobart. The restoration of the house is of a high quality and matches the originality which includes timber floors, windows and doors. 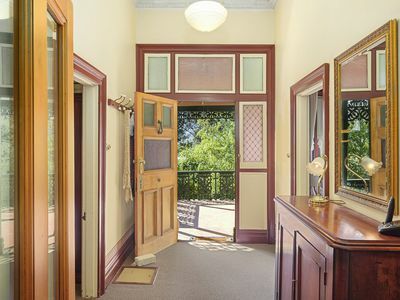 Features of the house include a classic formal entry which gives access to the large dining room where cosy wood heating is enjoyed. 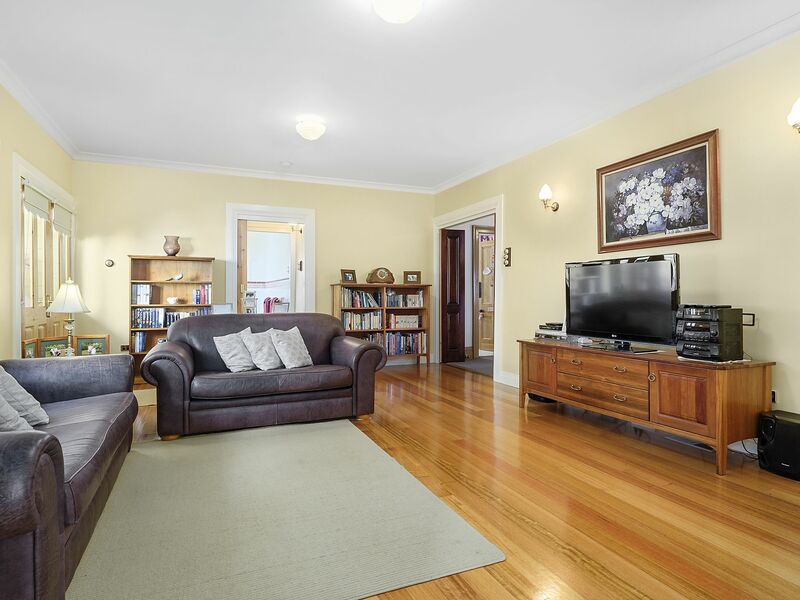 There is also a spacious modern lounge area, light and bright with polished timber floors, built in storage space, reverse cycle air conditioner, and stylish double doors which lead out to the rear patio area where sunshine, garden and privacy can all be enjoyed. 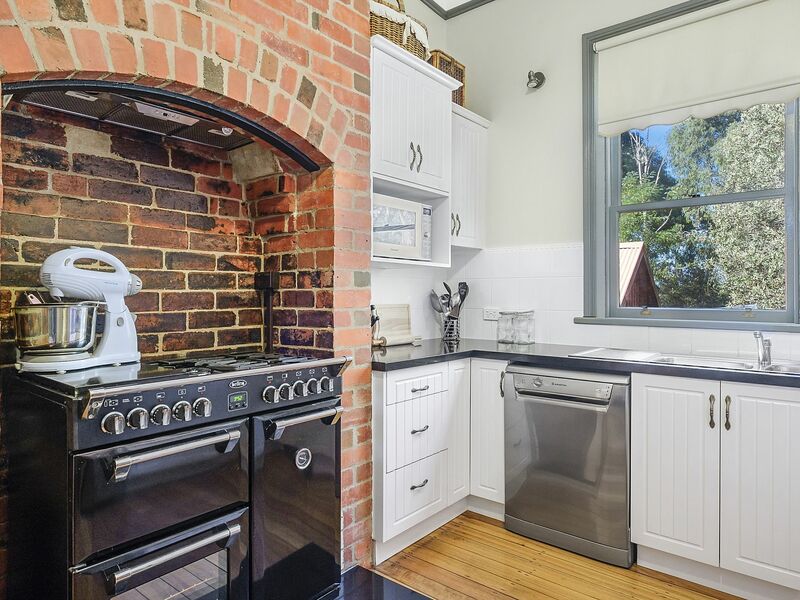 The kitchen is more than impressive, combining a tasteful blend of original and modern features. The double oven with an extra-large gas cook-top has been placed inside the original open fireplace and includes a range hood, and there is a dishwasher for your convenience. 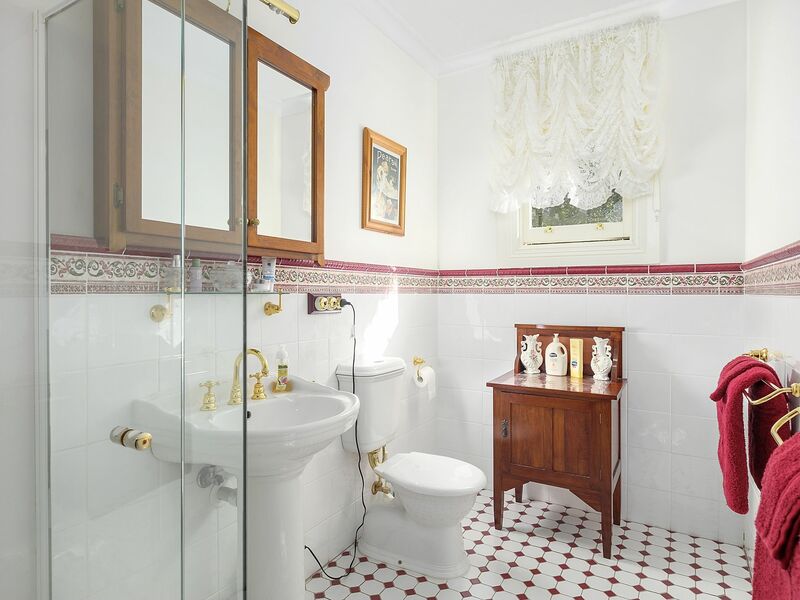 The ensuite is elegant and stylish and compliments the rest of the home perfectly. 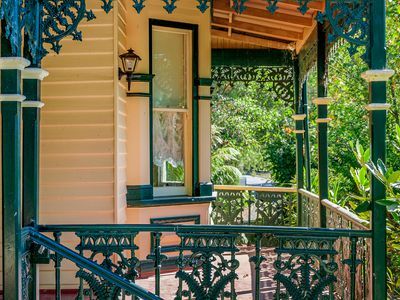 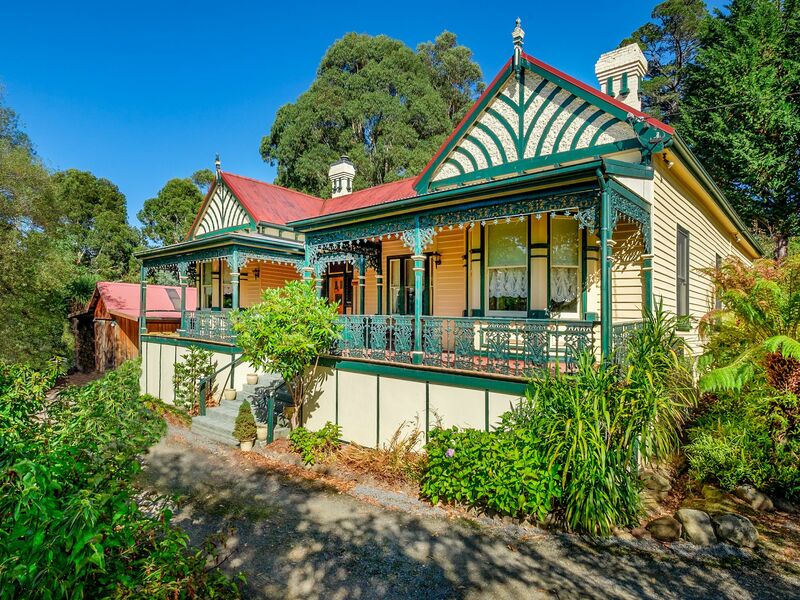 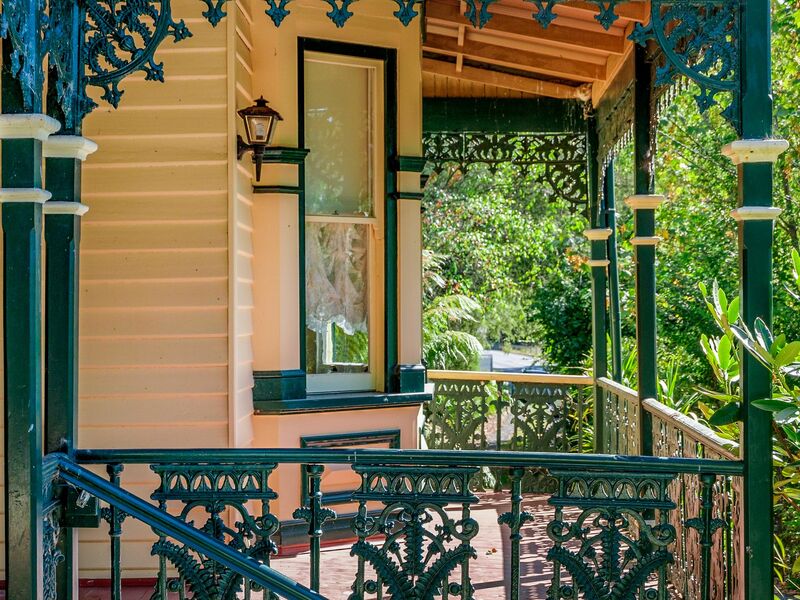 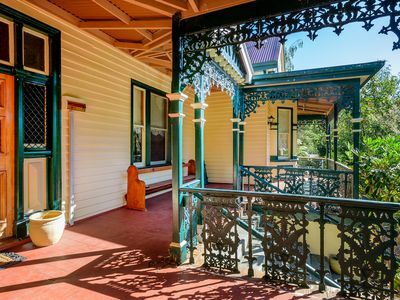 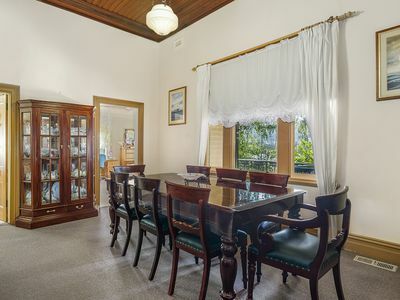 Outside features of the property include the magnificent front veranda laced with character-style cornicing and railing, a single car garage with two carport spaces and a useful 16m2 shed. The back patio area looks out to tiered yard and garden views, with lush green trees surrounding the house and providing an enchanting and serene environment. This stunning property is ready to move into - a trip to come and see for yourself will be quite rewarding, just be mindful that you’ll likely fall in love!